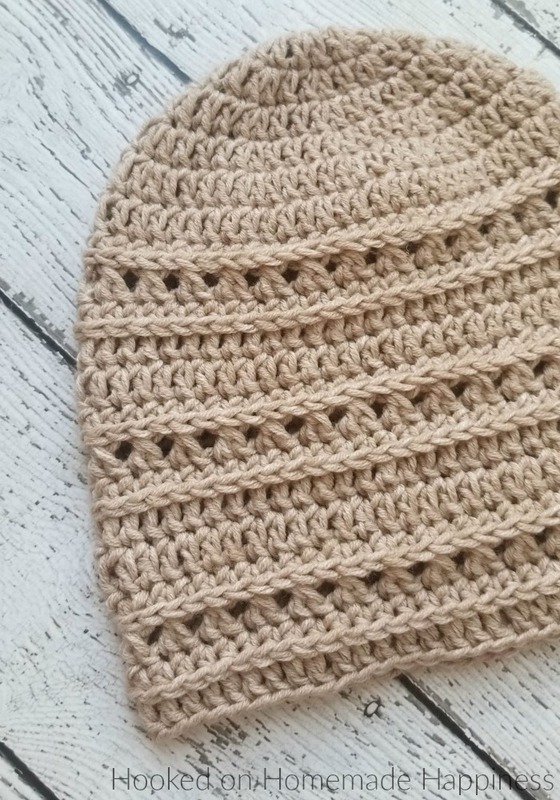 The Ridge Beanie Crochet Pattern has a unique design and fun texture. 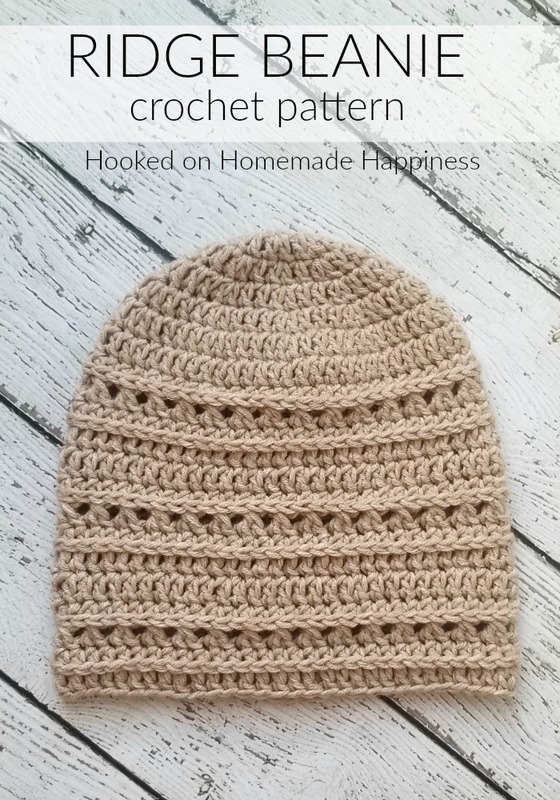 I use the technique of crocheting in the 3rd loops of a half double crochet because it adds a nice depth to a hat. I love the ribbed texture it creates. 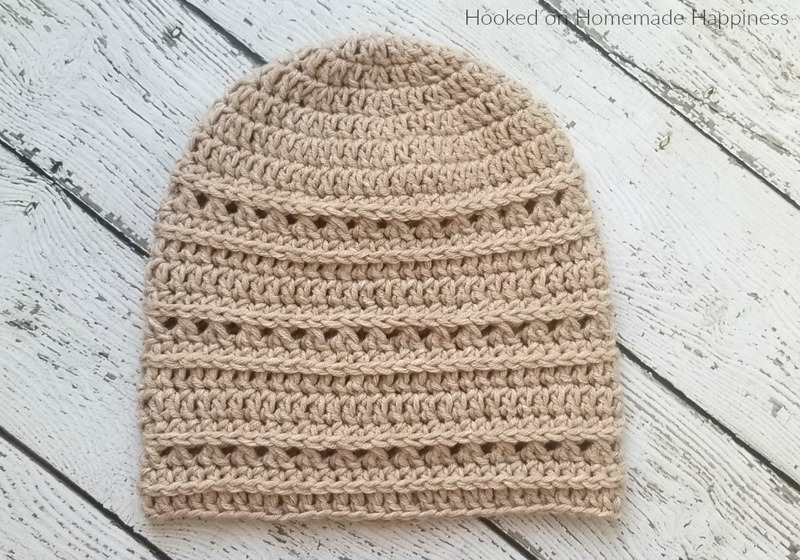 This hat is the 14th pattern in the Crochet Along for a Cause. It’s our last pattern for this CAL! Thank you so much for participating in this event. Because of all the interest, this will probably become an annual event. So lookout for it again next summer! You can find all the details and hat patterns HERE. To change the size, add or take out increasing rounds. 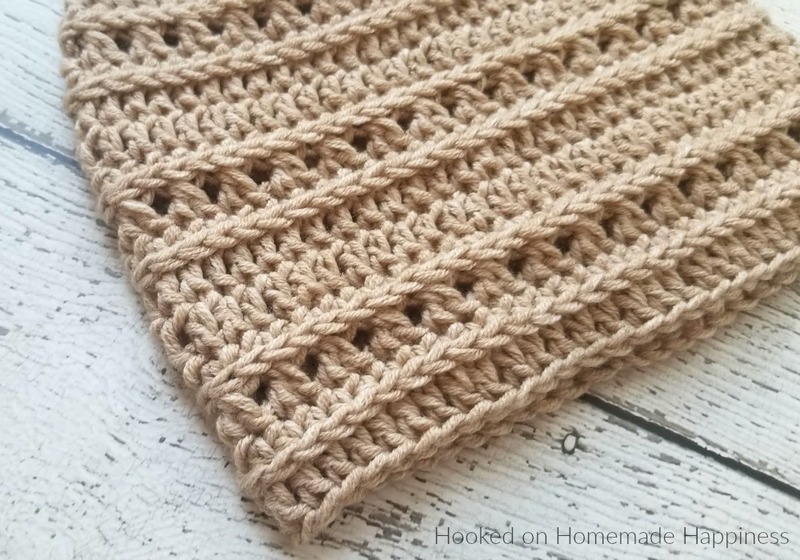 Previous Post Quick, Easy, and Free Crochet Patterns Perfect for Gifts! Thank you so much from Alberta , Canada. Doing this annually is a fantastic idea. I’m so glad you enjoyed it! Thank you so much!! Hi! You insert your hook in the loop behind the top two loops and work a dc. Hope this helps! reads dc in 2, 2 dc in next. Hi! Work 1 dc in 2 stitches, then 2 dc in the next stitch. Hope this helps! Just wondering if this is supposed to be more of a slouchy hat? How can I print the pattern instead of having it up on my screen?